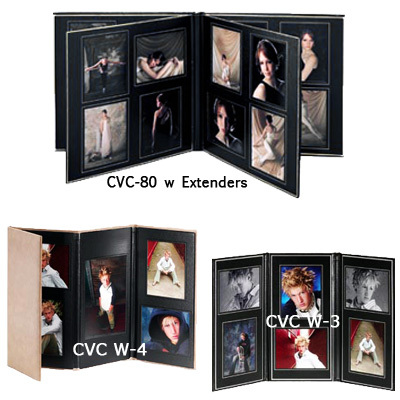 Simulated leather cover folios you add a variety of peel-N-stick mats to design a ''Custom'' folio. 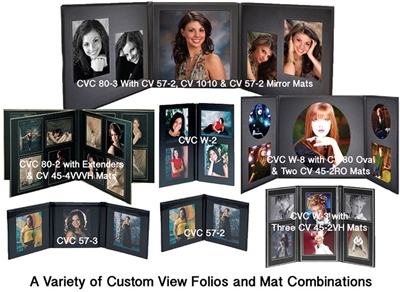 • Select a Customview Photo Cover. • Add a variety of mats to design your very own layout. • Mats are sold in packages in a link below! 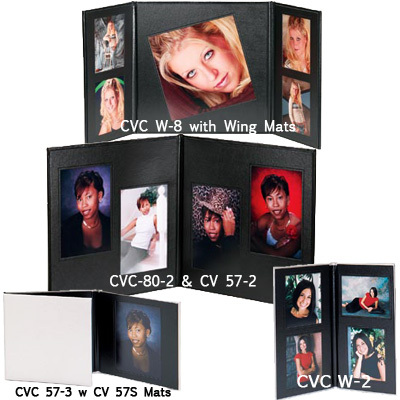 • Folios covers are a rich black leatherette material. 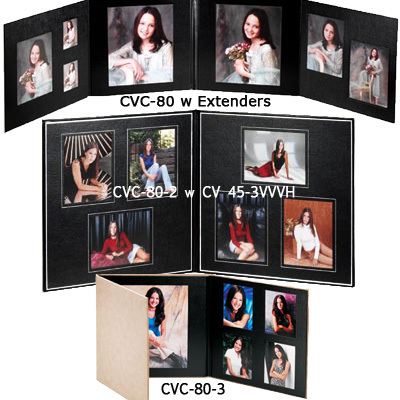 8x10 Covers - Full Square Pages for large full mats. Wing Covers - Use long ''wing'' style mats & 1 - 10x10 mat in the center.